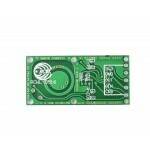 This little board is a Doppler radar microwave motion sensor module. It detects motion in a 360-degree directional range and can serve as an alternative to a PIR motion sensor. Use it to pick up any moving objects, animals, or people. It can be hooked up to an output to create a DIY security system, program to wake up a device or create a wicked Halloween decoration (tutorial below!). 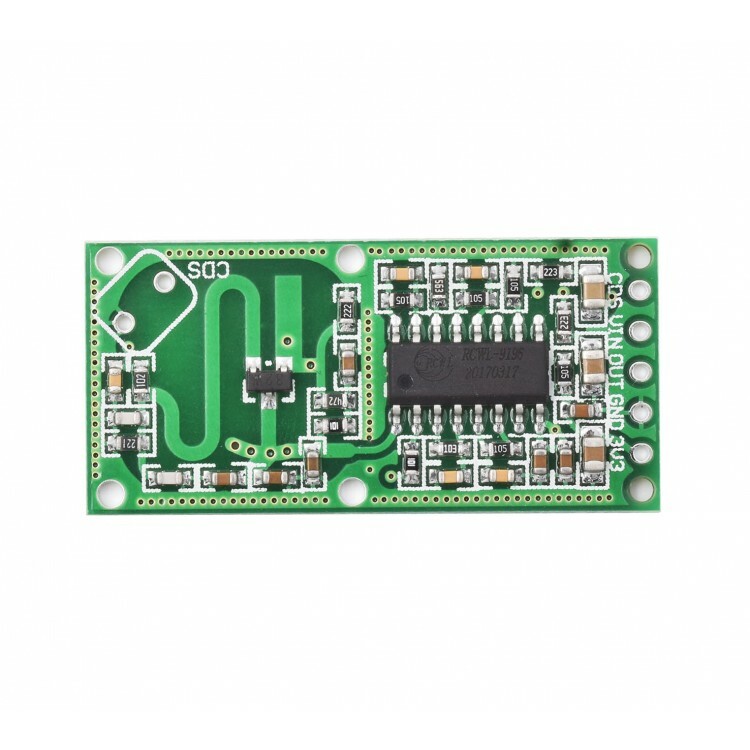 3V3: 3.3V power output, it can be used as a reference voltage or as a low current (less than 100mA) 3.3V power supply. CDS: CDS photodetector output. NOTE: Photodetector is not installed on the board, it can be added by the user for daytime/nighttime detection. R-GN: The default detection range is 7m, it will became smaller with the resistor. 1M resistor equal to 5m. R-CDS: Internal VCC and internal 1M Ohm resistor in parallel connection to the CDS pin (RCWL-9196 pin 9). 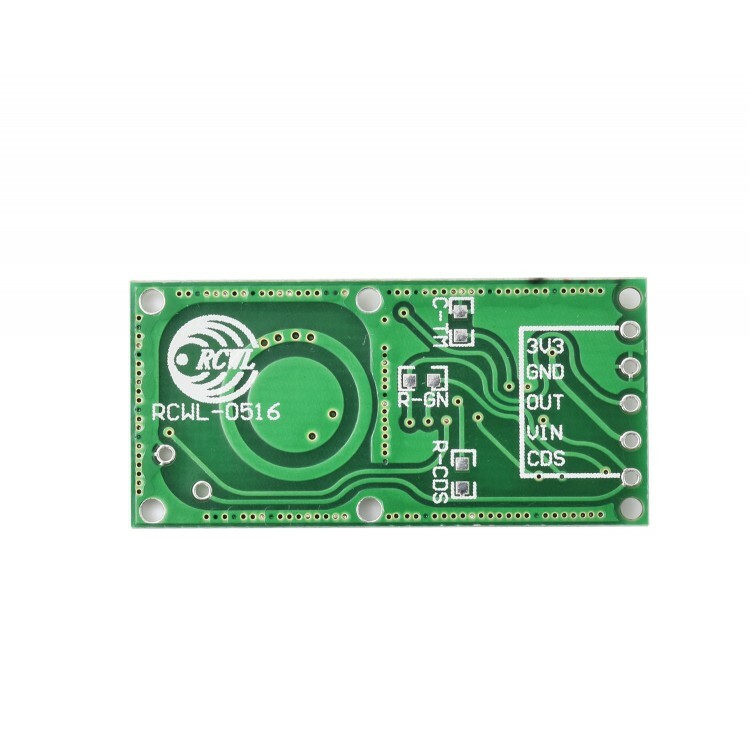 Connects with a photoresistor (not installed on the board, can be added by the user). Doppler radar measures the Doppler effect, or an increase or decrease in the frequency of sound, light, or other waves as the source and observer move toward or away from each other. Microwaves are electromagnetic radiations that are sent by a transmitter. They get reflected off of objects and based on the object's velocity, the frequency of the waves will be altered. The receiver will then detect the reflected waves and calculate the difference in the transmitted and received waves’ frequency. This difference is what is used for the board to sense motion.